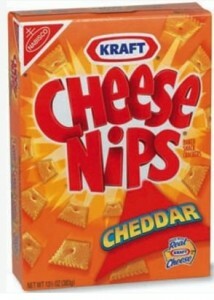 Nabisco Cheese Nips only $0.33 a Box w/ Coupons! NOTE: There is a chance your store will only allow one coupon to be used not both. If that's the case, you'll pay $0.50 a box, which is still a great price!